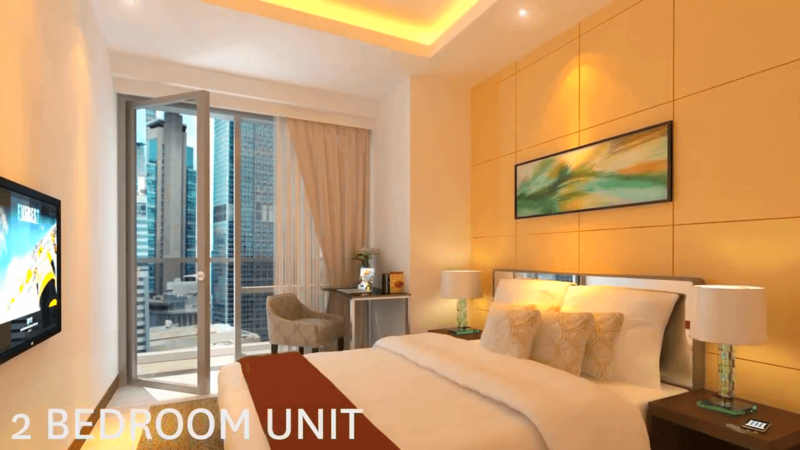 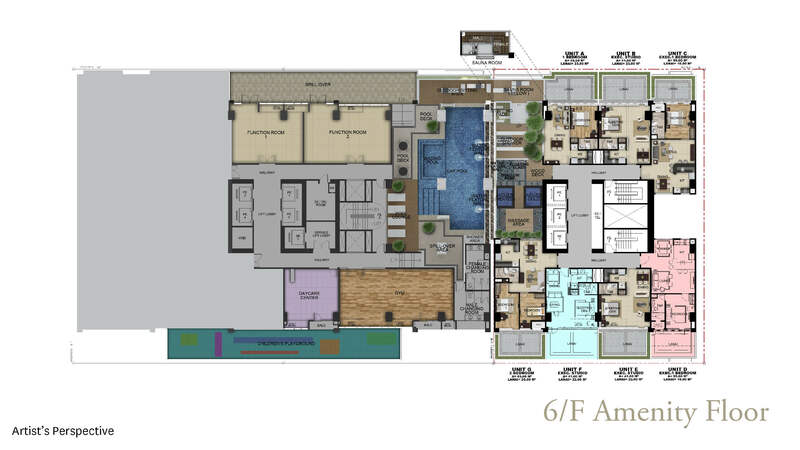 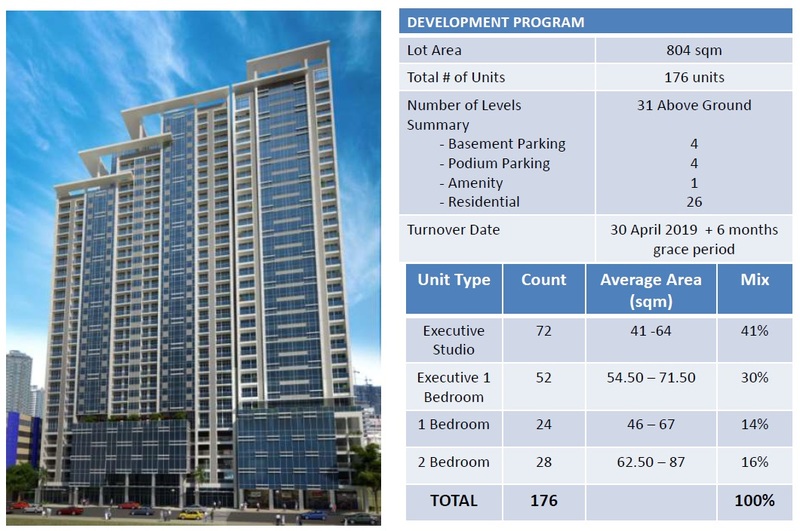 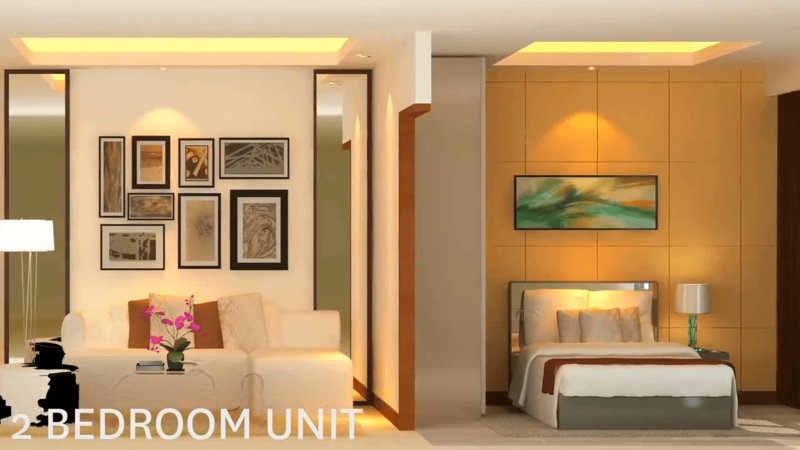 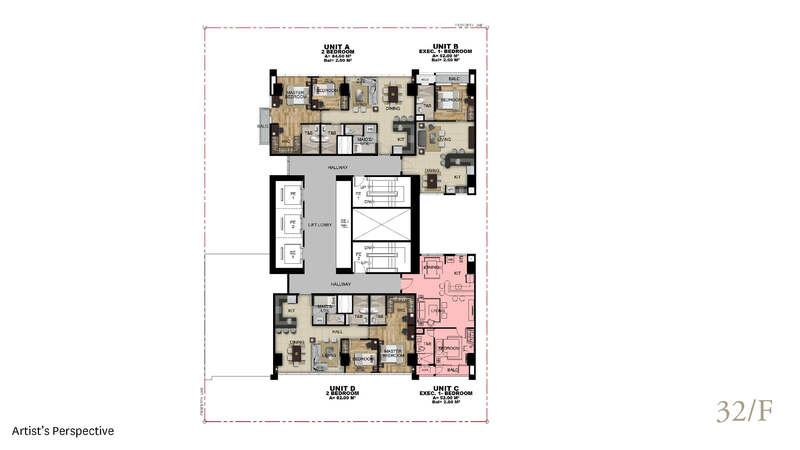 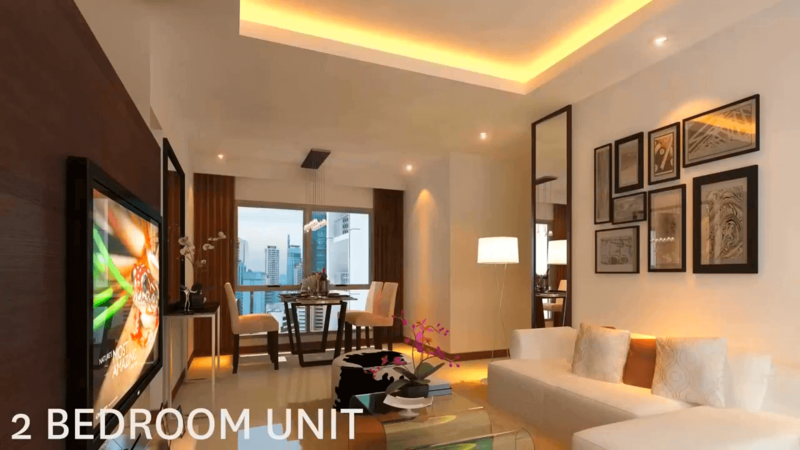 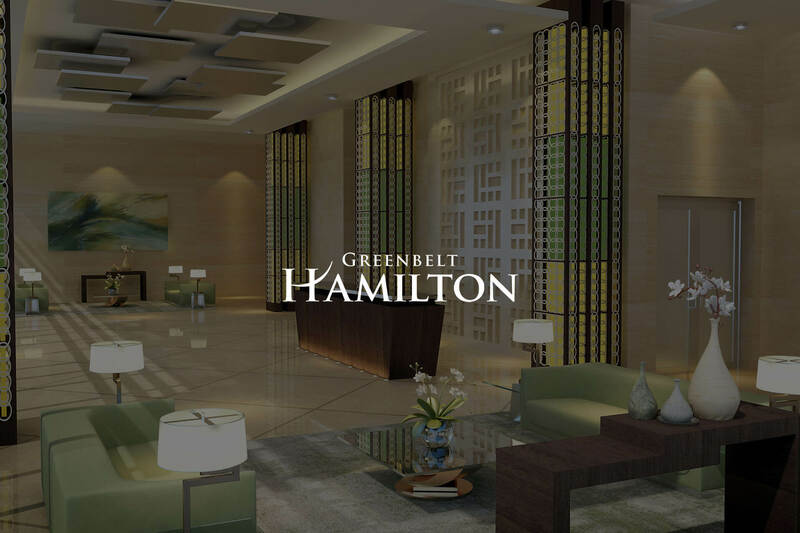 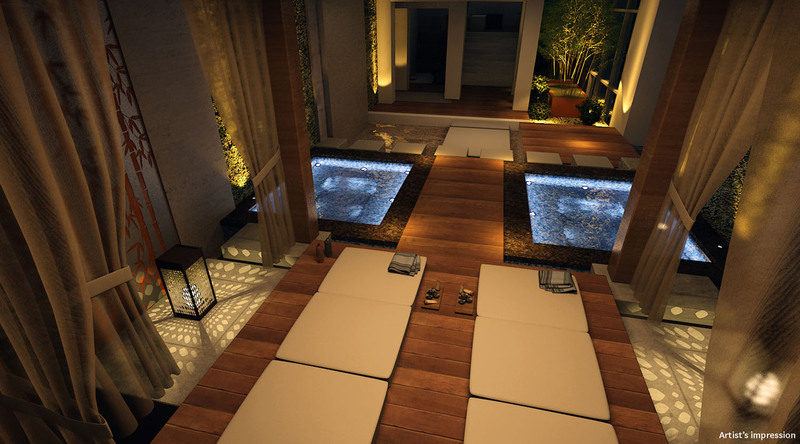 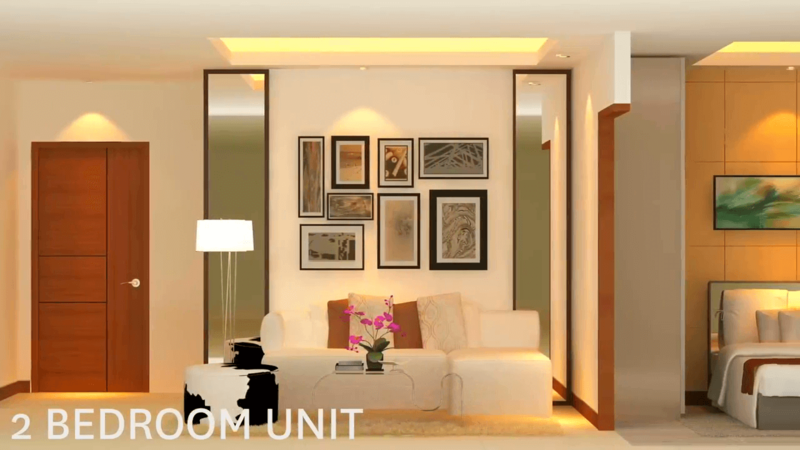 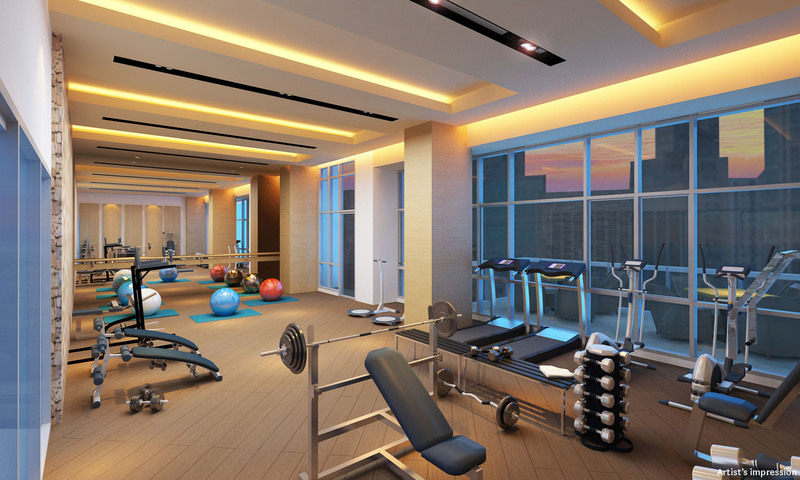 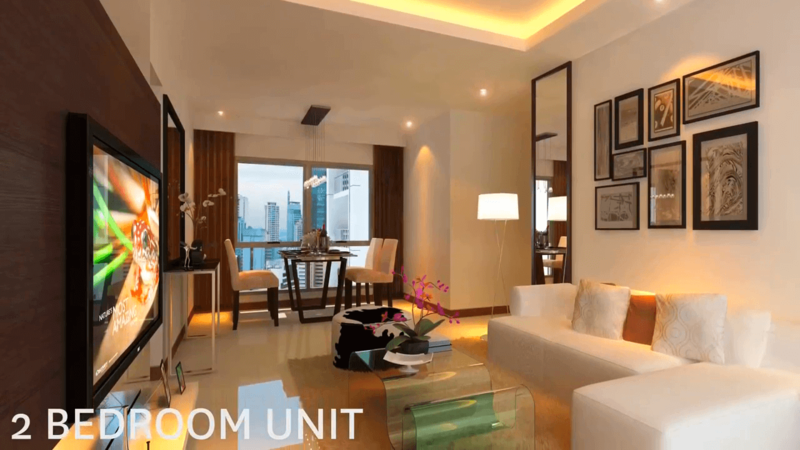 Nestled in the most sought-after address in Legaspi Village, Greenbelt Hamilton is the latest addition to the company’s luxury residences right in the heart of the Makati central business district (CBD). 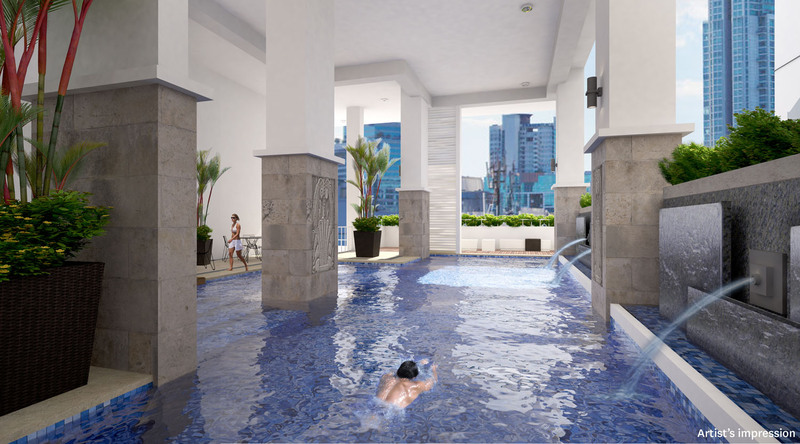 The 31-storey residential tower located along Legaspi Street is envisioned to be another Makati landmark because of its cutting-edge, dynamic design – a towering wonder made of glass and concrete. 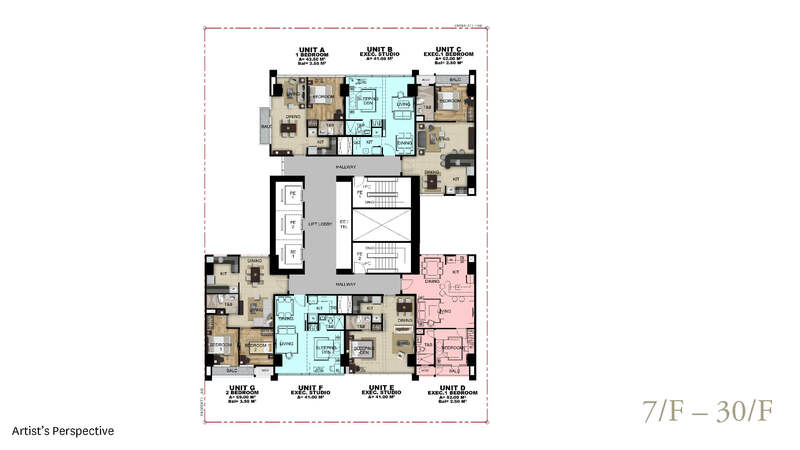 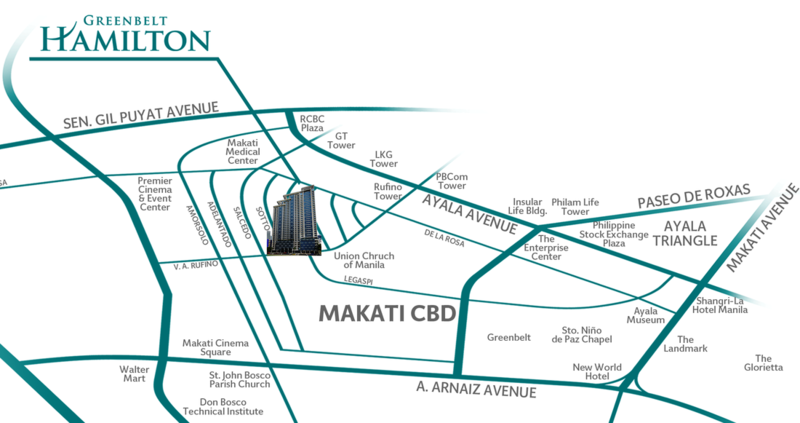 The residential enclave is just a walking distance from Makati’s prime malls and commercial hubs, the Makati Medical Center, the Asian Institute of Management, and Legaspi Park, famous for its Sunday organic market. 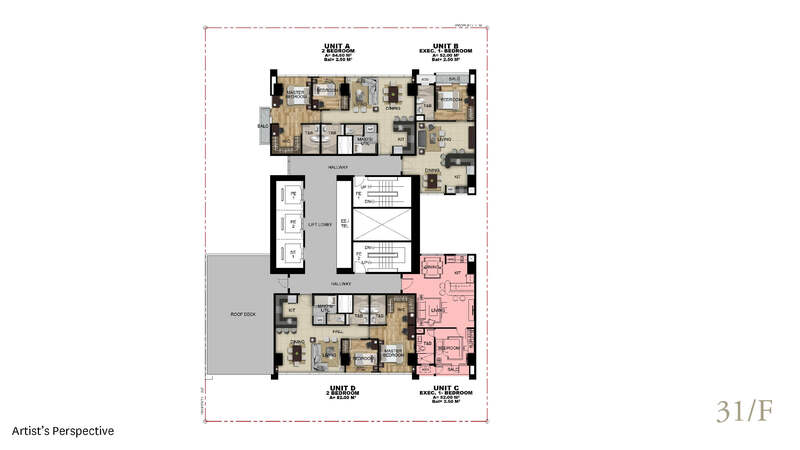 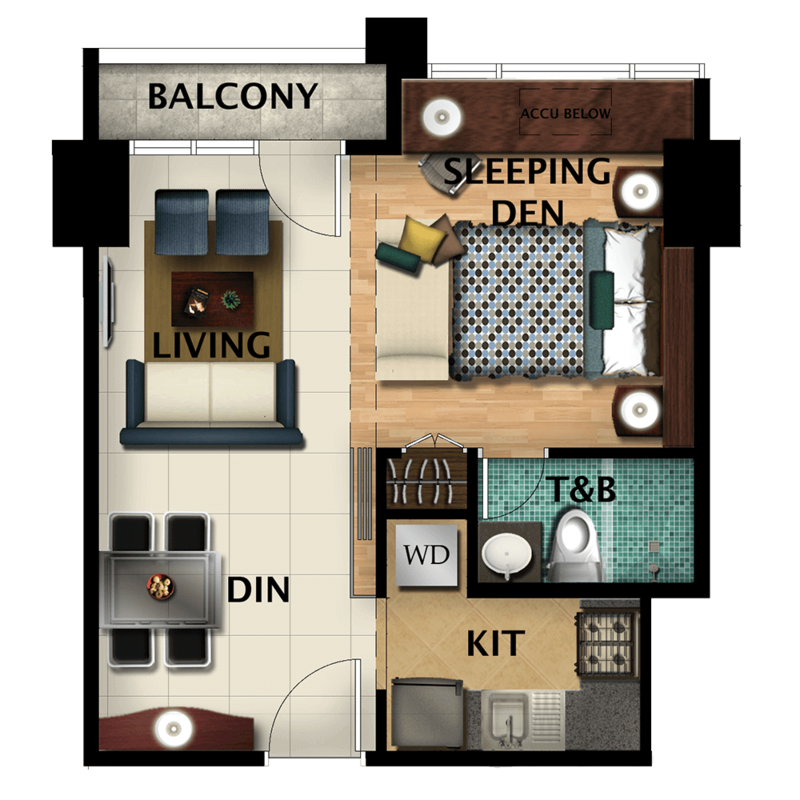 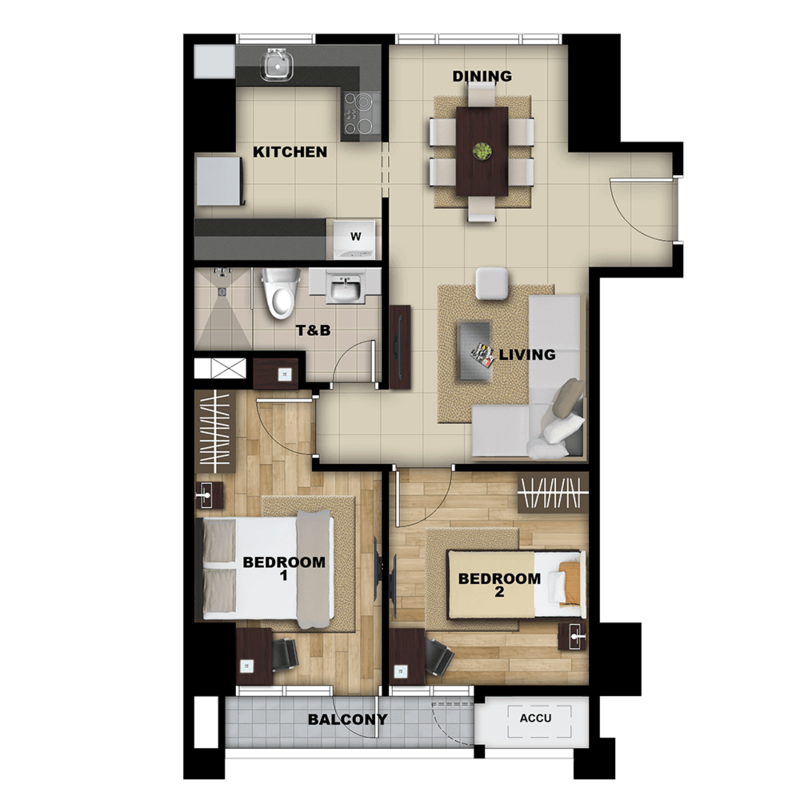 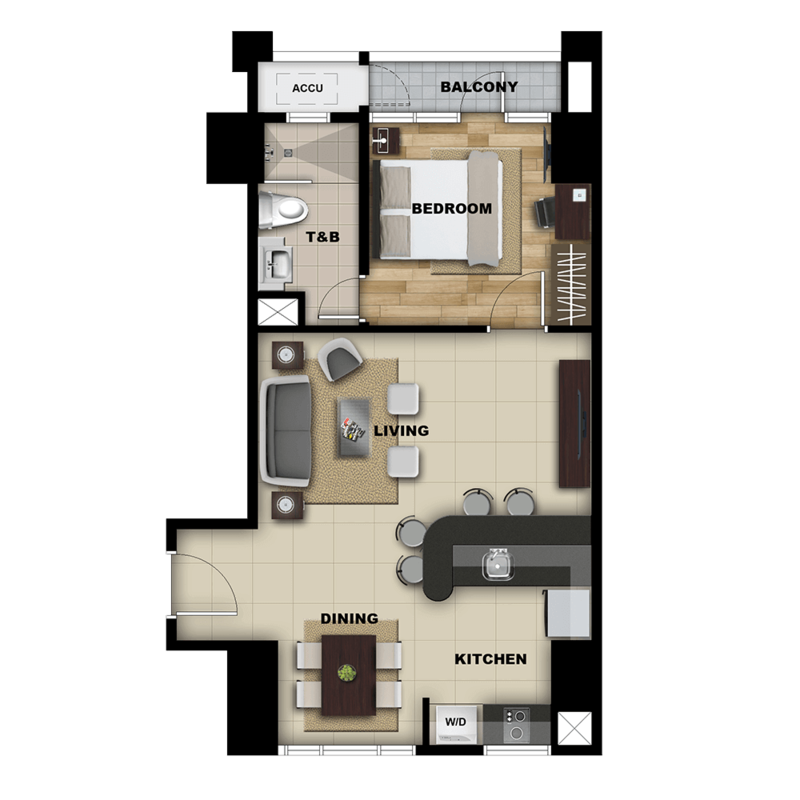 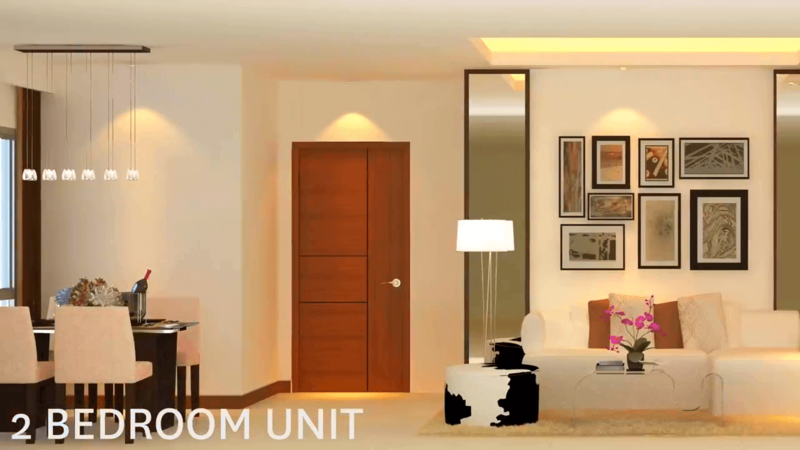 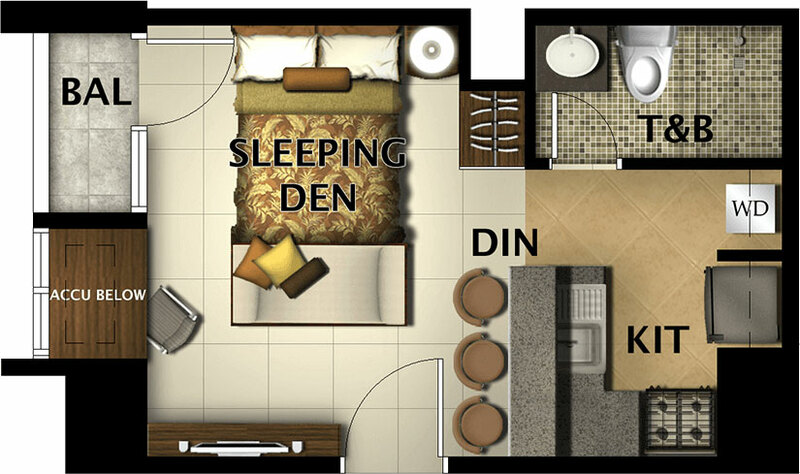 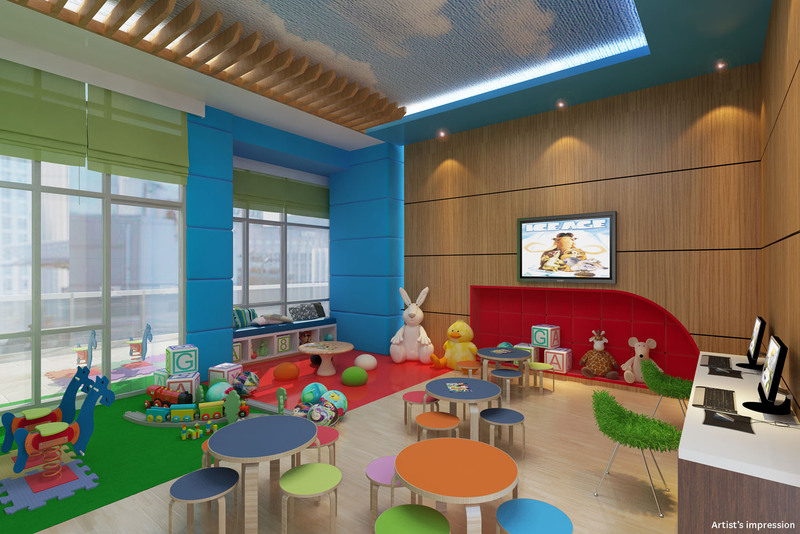 So whether you are a young professional or starting a family, Greenbelt Hamilton offers the perfect living space in Makati CBD.